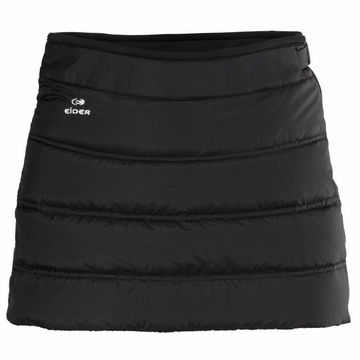 Eider’s favorite miniskirt with a vibrant, feminine look! 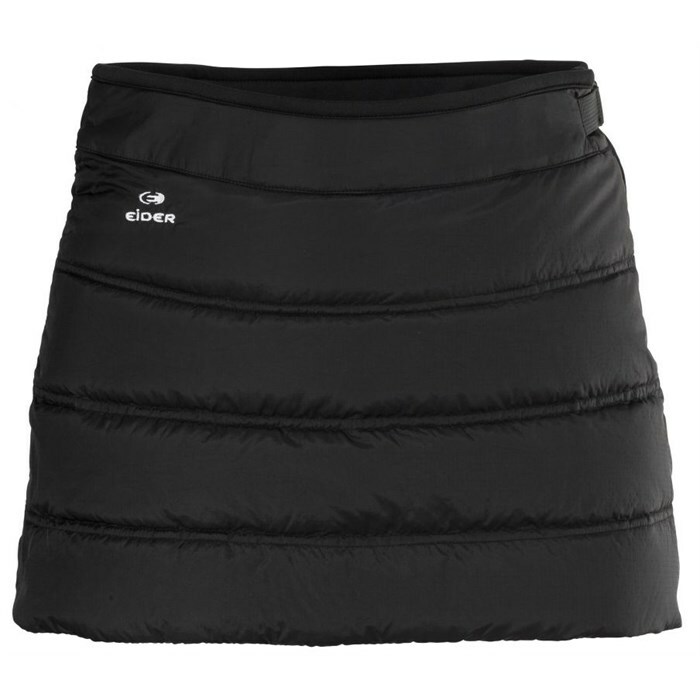 The curved baffles flatter while the down insulation keeps you warm. Wear it traveling to your favorite resort or pull it on over your yoga tights for extra warmth. A fluffy cloud of warmth right at your hips.